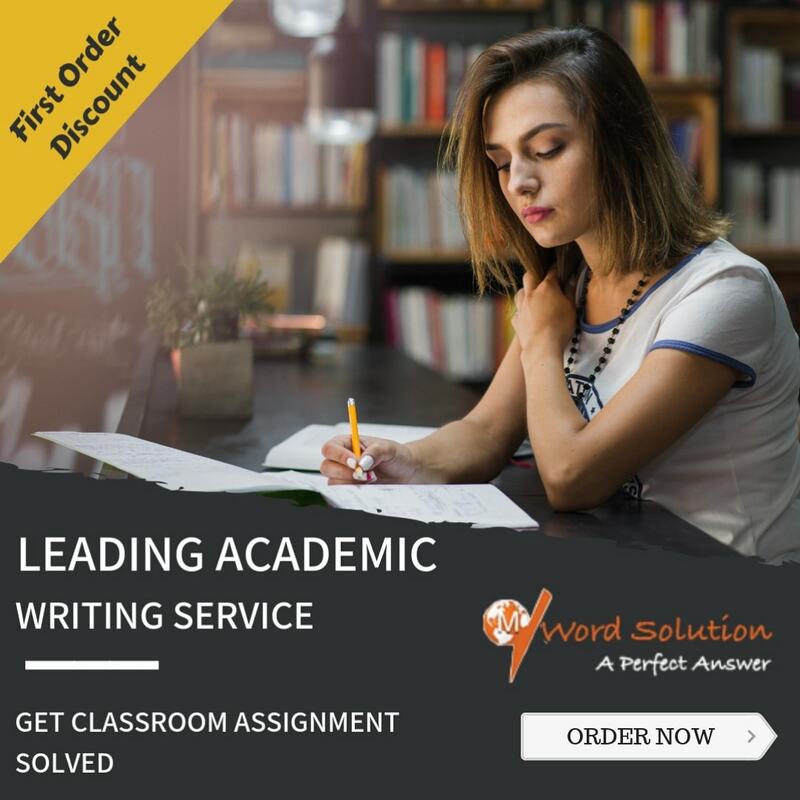 Academic Journal Writing refers to the writing of research papers in a journal format such that the journal presents the detailed research on the topic and yet is presented in a way of a journal. It is written using a formal language and is considered a professional approach when it comes to presenting your thesis or research. While writing the content articles for a journal, it is important to analyze the subject line that lies underneath the topic in detail. 1. Find the purpose of your journal. If you are writing as a part of your academic curriculum, find out what is the aim of the practice. Once you have done that, find a topic which can fulfill the aim of the topic and encourage you to finish it with your 100% dedication. 2. Before finalizing the topic, do a thorough research on the topic. The research should include news and current affairs if any related findings. There should be enough data for that topic to write a journal about. The topic should be of interest to you and should be interesting for the people who are going to read your journal as well. 3. Once you finalize the topic, start your research on the content of the Journal. The journal should be full of facts, figures, references and every possible piece of information that makes sense for the topic. 4. After you have finalized the topic, read about different writing styles if you are unsure of what will suit you. The best is to read different reviews of people who have written their own Academic journal which are readily available over the internet. 5. Gather sufficient information and begin writing your academic journal. Use research only for reference and never copy paste information. Always quote the words or phrases and provide citation for the same in your bibliography section. 1. Use of a formal language: A Journal should be always written in a formal language even after personalization. There should be no slang language used or any lingos used in it. It is essential that the journal is written in a professional way and does not use any kind of informal language includes jokes, pun etc. 2. The journal should be understandable: Even with the formal language, it should be written in a plain and interesting way using simple words which makes the reader of the journal understand what you are trying to portray. 3. The quality of the writing should be good: The journal should be written with proper sentences including accurate grammar, punctuations, no spelling errors, proper capitalization etc. There can absolutely be no mistake in this step. The format should be followed and it should look neat and well presented. 4. The journal should always include citations and references: You should include the websites or books or any sources where you have picked up content from. Also, in case you have quoted a person or an organization, you should mention it specifically. Doing this correctly is very important while writing an academic journal. Academic Journal Writing can be difficult. It includes a lot of research and also requires a lot of time and efforts to decide on how to write it. It requires a long time to finish as well. Also at times, quoting citations and references can take up a lot more time than expected. If you are a student who feels like an academic journal is taking the life out of you and you have no time left to study for the year, we have a solution for you. Our online portal which connects students and experts from around the world will solve all your problems. We have a simple and easy to use interface where you can come and post your journal topics. We will pick up the topic and give it to an expert of writing Academic journals. Our experts will do the research which is required and will also provide the citations and references wherever necessary. Our experts have been helping students are in Custom Writing Services since quite some time and are ready to help you too. We charge a small fee for the services which is very less compared to the quality we provide you. We are a pioneer platform in Online Academic Writing and have students and experts working for us in almost all subjects possible. For Academic Journal writing, we have experts who have written many journals and a lot of them have even got their work published. 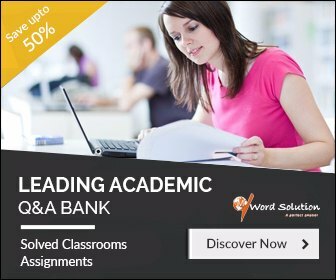 We bring these experts to you at a cost which is extremely affordable and is lower than that of the whole academic writing industry. We provide you with a 100% original content which is completely free from plagiarism. The content of the journal goes through a lot of quality checks and procedures to ensure you that the journal subject matter is original and has not copied from anywhere in the internet. 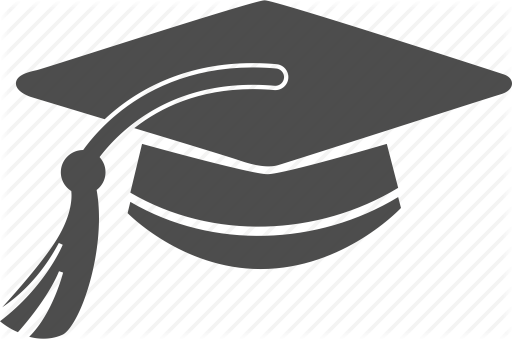 Our experts are highly qualified and are ready to help you throughout the process of your academic career and complete assignments for you. You will never miss a deadline with us as we assure timely work which we deliver within the timeframe that you specify. We are available for your support 24x7. In case you feel that you have some query, we can assist you with that at any time of the day. Our main motto is to ensure that our students have a good academic year and we can help them in the best possible way and deliver the best quality work.